Posted on April 24, 2014 · TheÂ Houston Improv FestivalÂ runsÂ April 24-27 at the Midtown Art Center. The event features numerous improv shows, workshops and even the screening of a movie about improv. 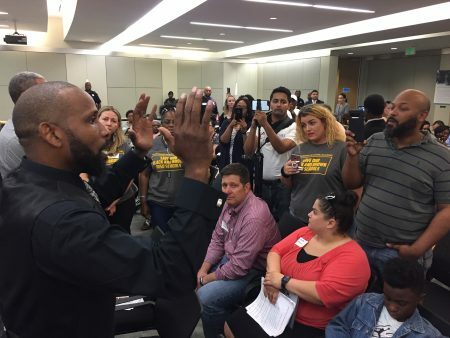 So, instead of just conducting an interview about the event, Craig Cohen — an improv-er himself — puts several of the organizers through their paces playing various improv games. 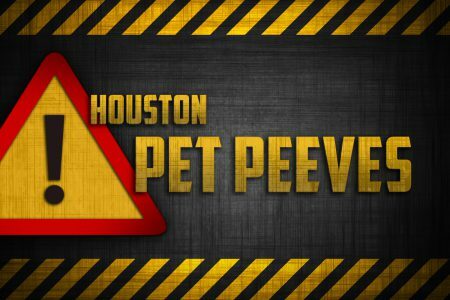 What’s Your Pet Peeve About Houston Life?